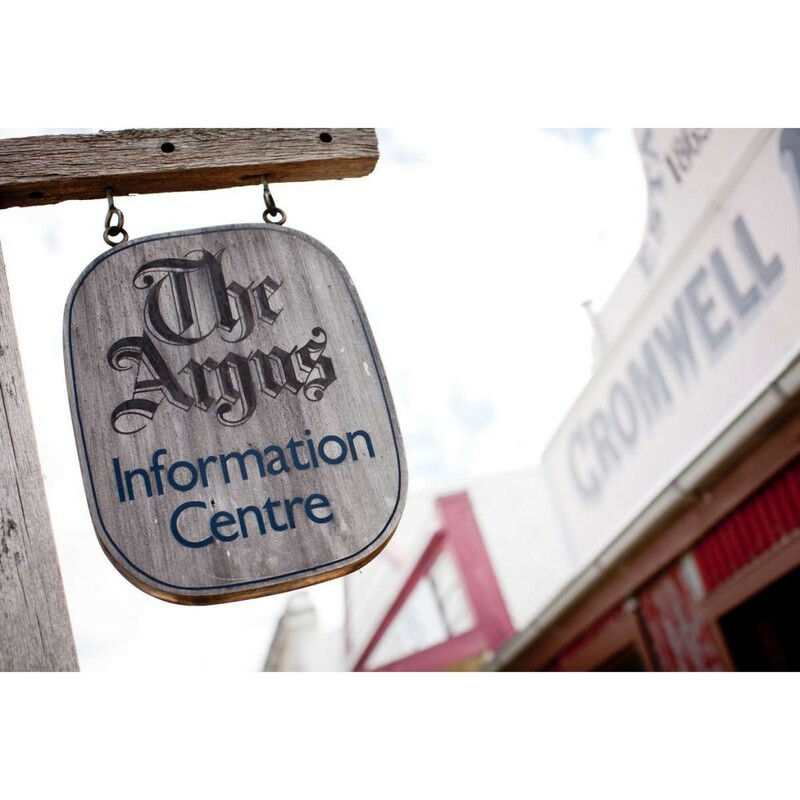 The Cromwell Argus was one of two newspapers available in Cromwell in November 1869 – the other, the Cromwell Guardian, lasted only three and a half months. 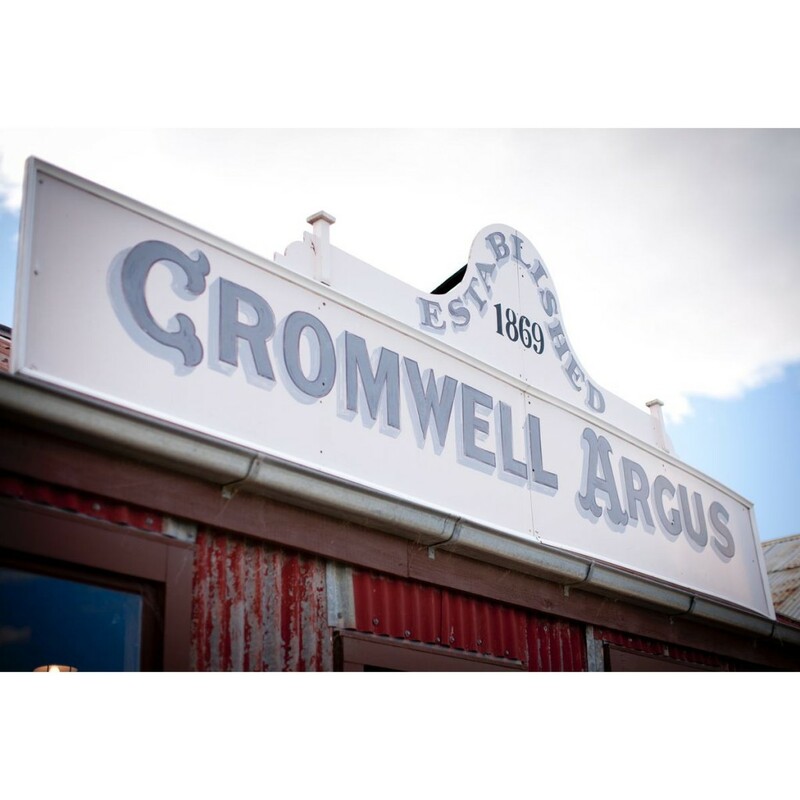 George Fenwick and William Matthews, having just sold the Tuapeka Press in Lawrence, visited Cromwell in October to look at the possibilities of a newspaper and decided to go ahead and started publishing the Cromwell Argus every Wednesday. In 1870 George Fenwick sold out to his partner so he could take over the management of the Otago Witness. William Fenwick, George’s nephew had accompanied the men to Cromwell and he went in to partnership with William Matthews. In 1872 William Fenwick sold his interest in the Argus to his partner Matthews. 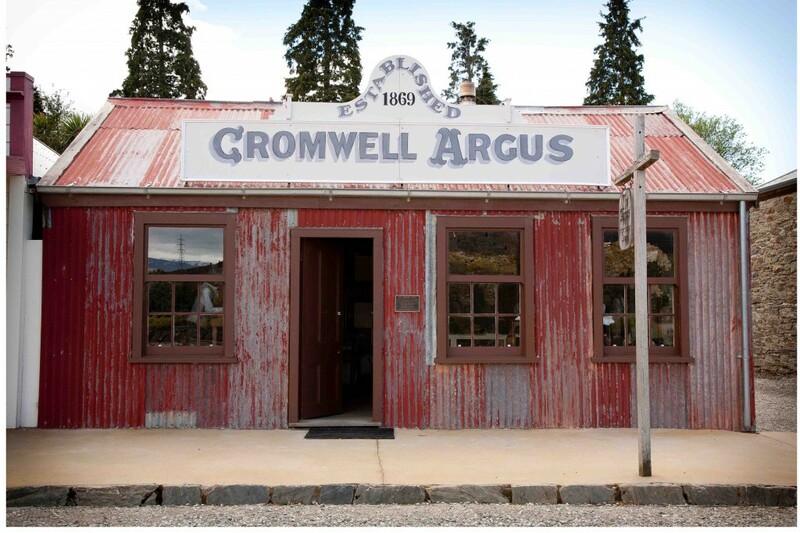 The Cromwell Argus had a number of proprietors over the years – Duncan McKellar, Stephen Noble Brown, Thomas McCracken, Abel Warburton, James Goodger, Richard Varcoe, James Munro and finally William Washington Webb who published the paper from 1943 until it ceased publication in 1948 when it was taken over by the Central Otago News.